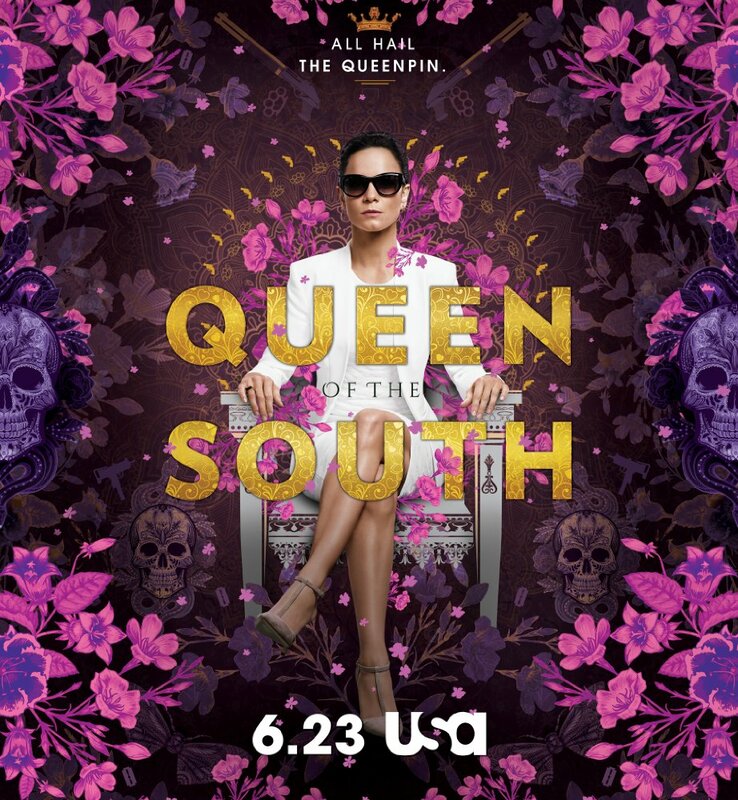 As a person who’s watched the Mexican version of Queen of South “La Reina Del Sur” three times, I was quite skeptic hearing about an American version of the highly popular telenovela. Sadly, after the first five minutes of an episode of USA Network’s adaptation, I knew right away it won’t be worth my or your time if you have seen the original one. The American version by Teresa Mendoza, I must say, is poorly portrayed by Alice Braga who seems like did very little to study the real Teresa Mendoza’s personality or at least learn from Kate Del Castillo (a Mexican actress who brilliantly captured the vulnerability, strength and determination of the true strong woman). With a great chance to begin the series with extreme tempo, the opening episode begins as slow as you can imagine, making you want to end it right from that moment. Teresa Mendoza just falls for , “El Güero” (Rafael Amaya), a drug trafficker and rising star in the Sinaloa cartel. Soon after his death, Teresa receives a phone call to run, and so she does. That run marks the beginning of the biggest hunt for Teresa, and Teresa makes it the aim of her life to begin her own drug trafficking business. In the meantime, Teresa did not know that her boyfriend got killed after the orders of Vargas (Humberto Zurita) whose political ambitions has no limit. The series itself has no issues developing the characters, however, it has no pulse and needed a heartbeat in order to convince the viewer in its reality. The unfortunate part of the American version is that it has been adapted for the North American viewers, who I am sure deserve a better version. Even the dramatic scenes created are a bit laughable but you know the entire cast and crew never meant it to be. But when you capture a dangerous world, it has to be scary, make you feel weak, and even sick after each time you see a world that brings nothing but endless violence and death. Unfortunately, this can’t be seen in Queen of South, but rather tries to display a very different world that was not quite described in Arturo Pérez-Reverte’s novel.